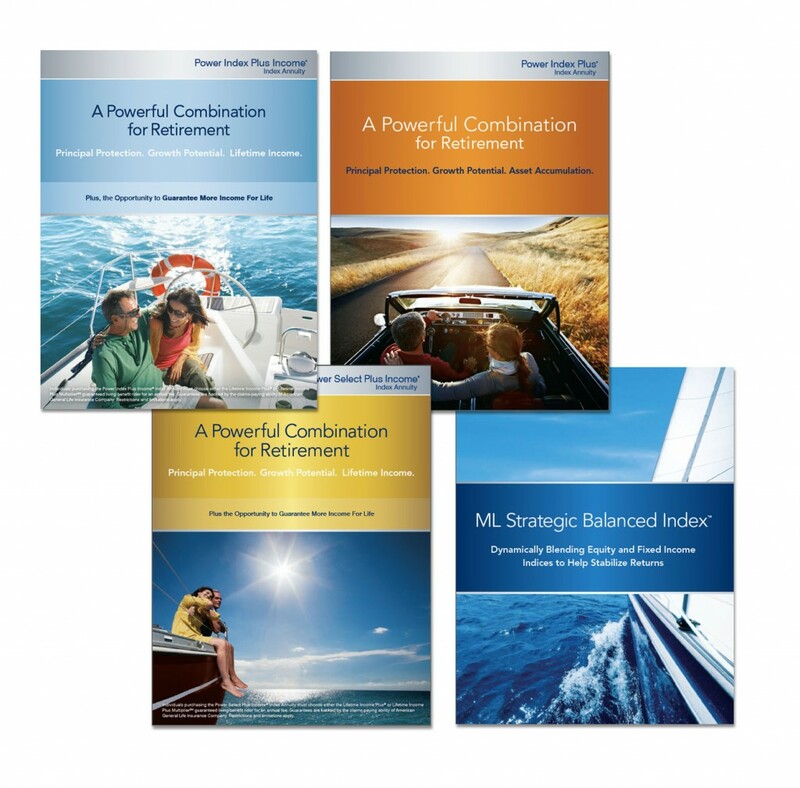 I am the Principle Creative for ALL AIG Power Series of Index Annuities. I have branded, designed and executed over over 22 products published in both English and Spanish. These products are multi-channel campaigns (direct-mail, email, web, video, brochures, marketing gadgets and gift sets, client engagement, etc) that deliver nationally and globally. As an effective creative lead it is my priority to research demographics of distribution regions and determine a hypothetical client scenario. The marketing campaign will be designed, based on logical findings, and then pushed with a creative edge to become functional as a sales tool and…sell.